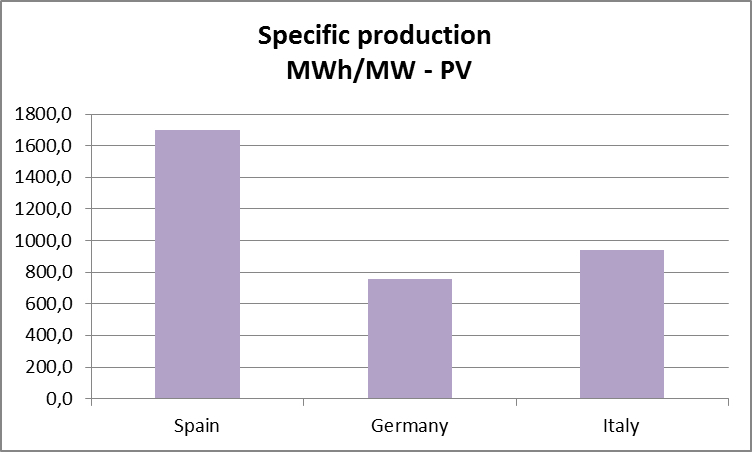 ← Are Europe’s gas power generators turning into zombie companies? I presume your graphics represent average annual (per year) MWh/MW; and in effect what you are describing is the concept of Capacity Factor, the ratio of energy produced over a period of time to the energy that could be produced if the source were operating at continuous maximum capacity. 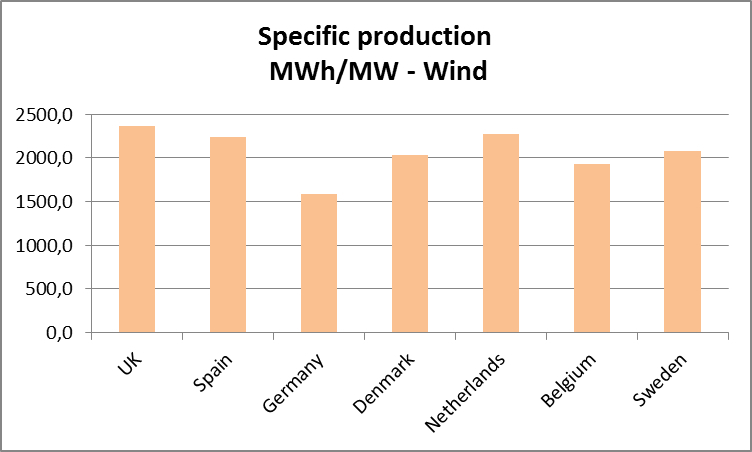 If that is the case, it might be worth pointing out that an annual figure of 8760,0 MWh/MW would indicated a 100% Capacity Factor, considering that there are 8760 hours in a year. Yes, my graphics represent average annual values. It would be interesting to see an overlay of this information, with all the various energy sources shown on the same chart at the same scale for comparison. It would also enhance the illustration to denote the theoretical 100% Capacity Factor line at 8760 MWh/MW; as the barrier that no source could exceed. What is the source of the background information that was used to create your charts? All my raw data have been taken from Eurostat, the statistical agency of the EU. Reblogged this on Jerry Graf – Energy Strategy.